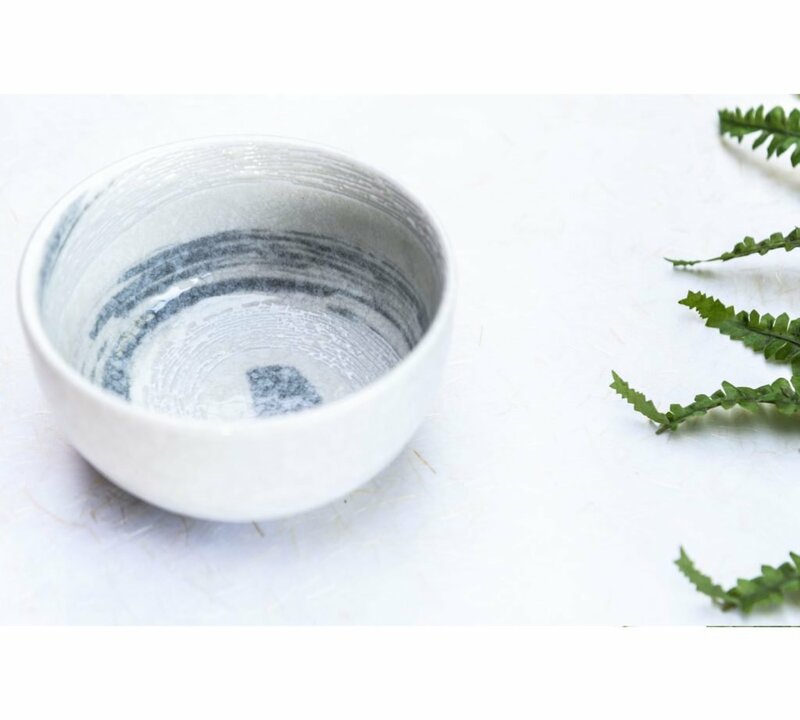 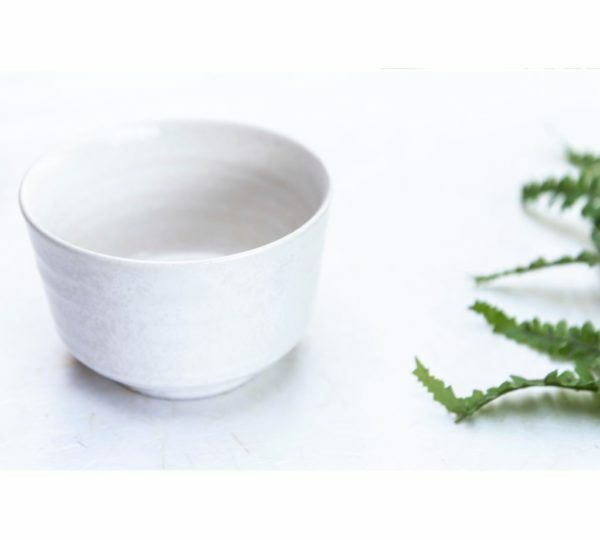 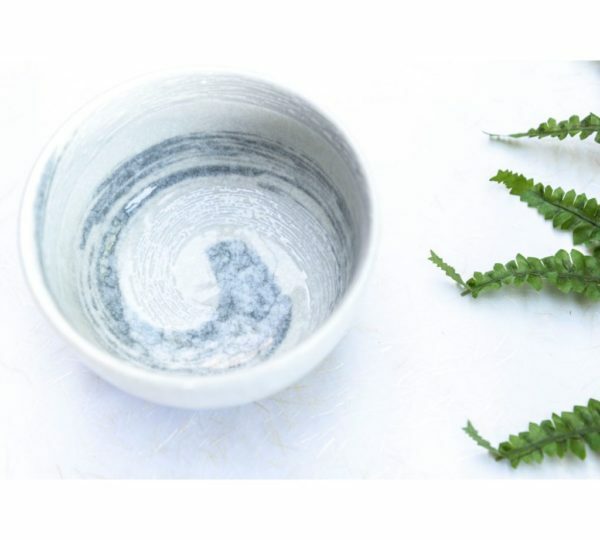 This beautiful white Matcha bowl is made in Japan. You can use this bowl to make your Matcha tea, but you can also drink your Matcha teashot in this bowl. 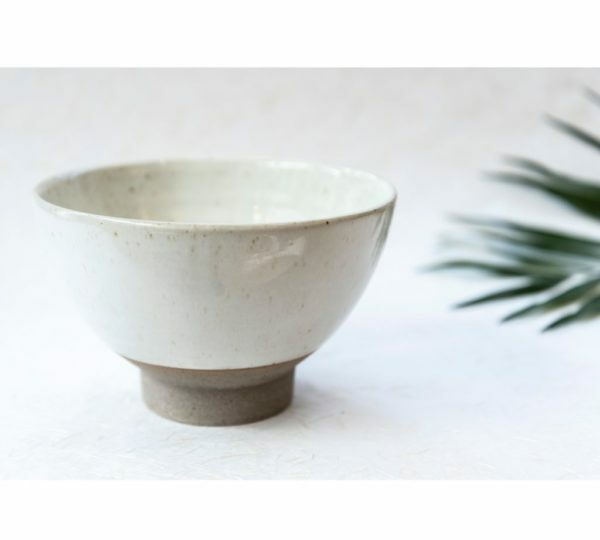 The bowl will be delivered in a nice black gift-box. 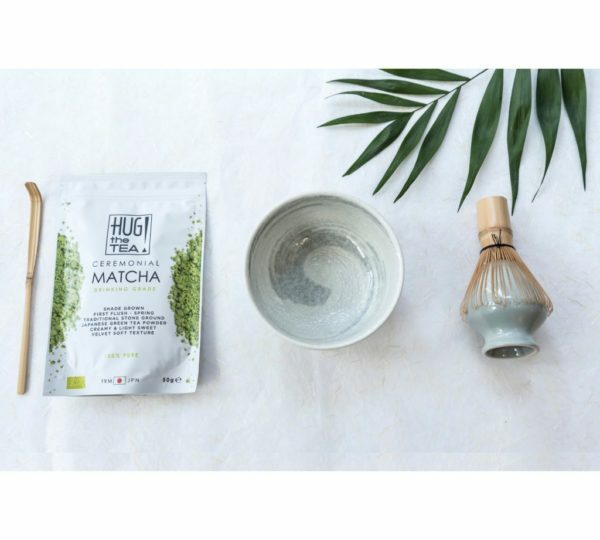 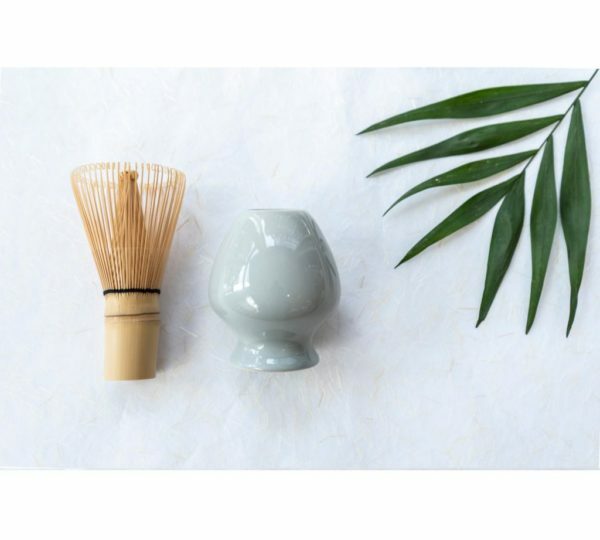 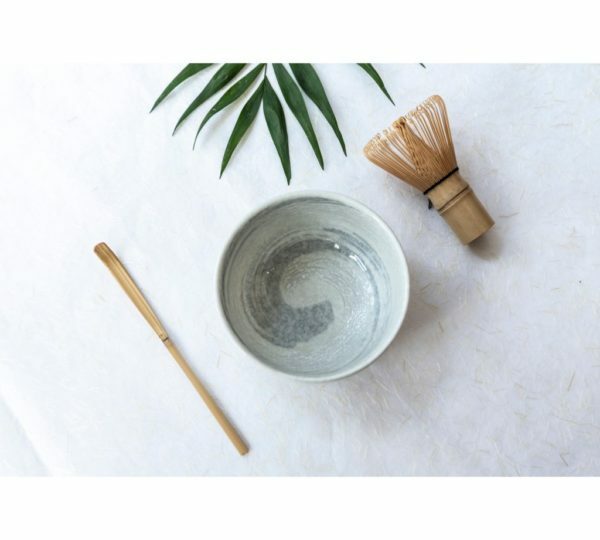 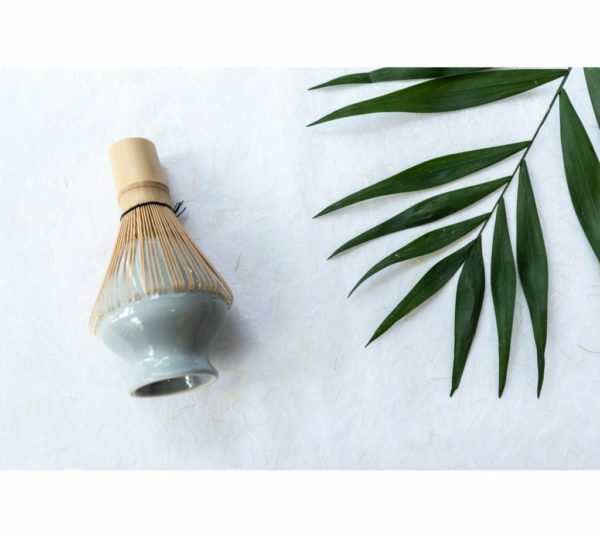 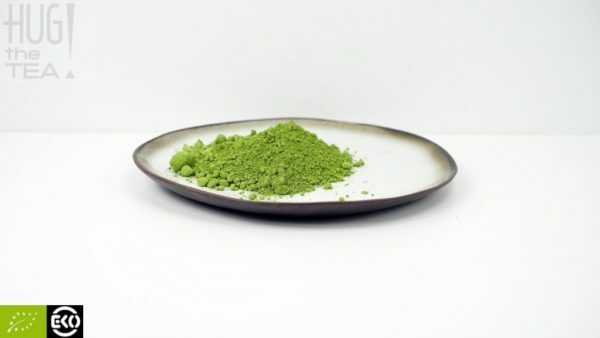 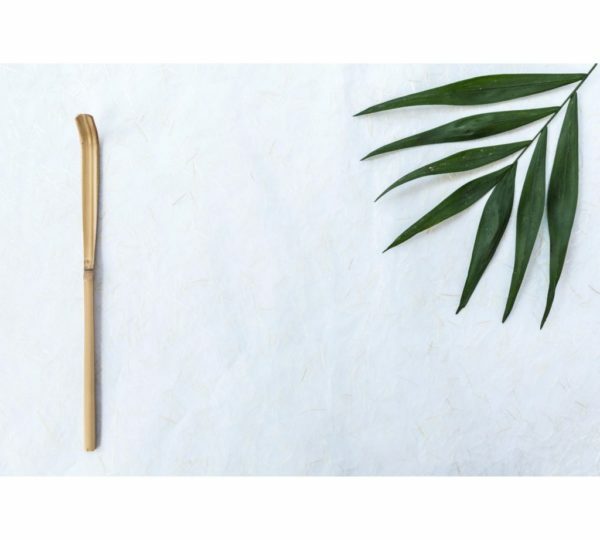 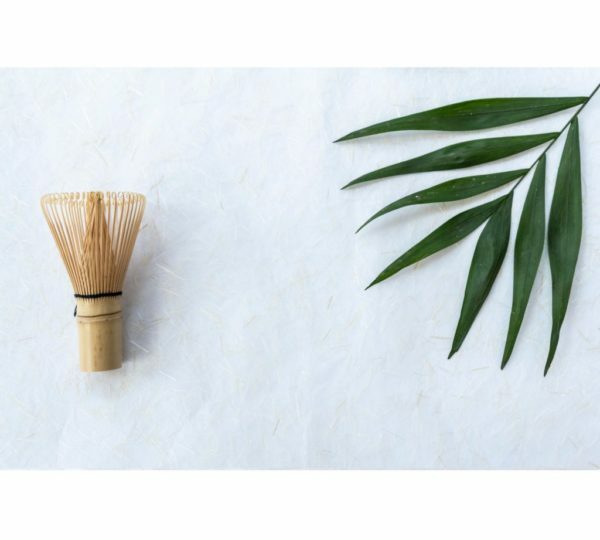 We do also have a Matcha set included this white bowl and a Matcha whisk, spoon and most important: Matcha tea (50 g).